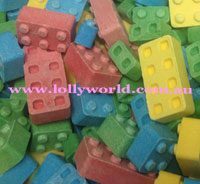 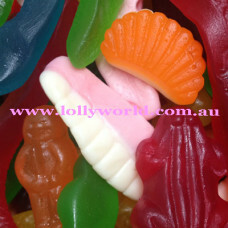 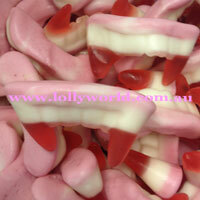 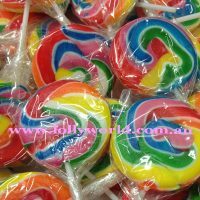 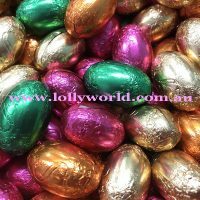 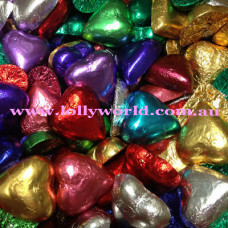 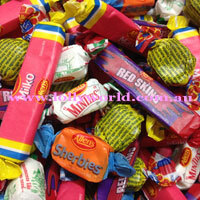 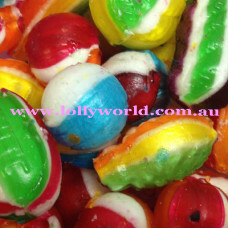 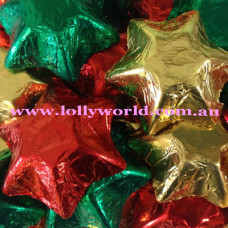 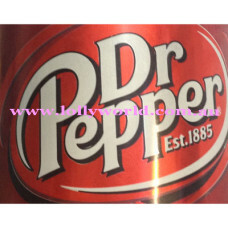 A World of Lollies is what you’ll find, either shop in store, or online. 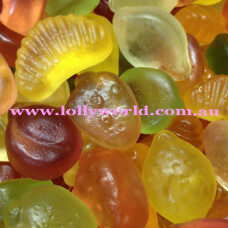 There are Jelly Beans, Jaffas, Milkos and Minties. 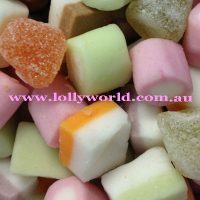 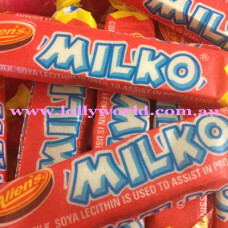 Click on ‘Allens Lollies’ and find Australian jubes a plenty. 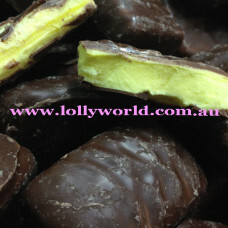 Harry Potter, Bean Boozled, Hersheys & Reeses. 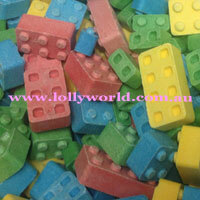 Without Peanut Butter M&M’s, I think we’d all go to pieces. 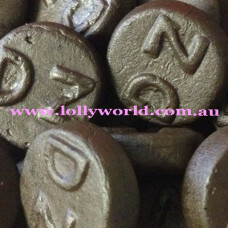 Dutch Licorice is really salty it’s our most popular line. 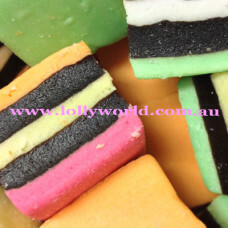 Diamonds, Chalk & Herrings. 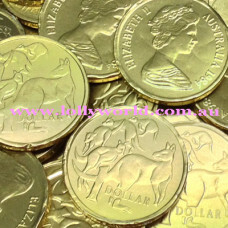 Cats, Cubes & Black Coins. 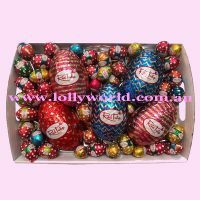 We do Christmas gifts, Easter Eggs, Valentines & Halloween. 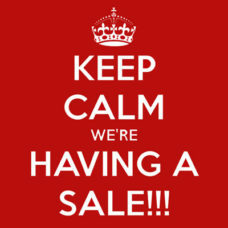 Gift Baskets, Gluten Free, too many, we have to be seen. 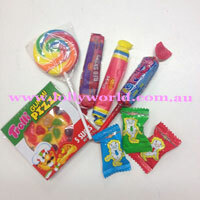 We love our little lolly shop, visit our Lawnton store. 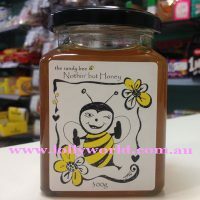 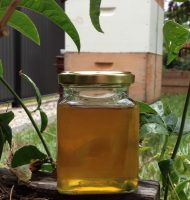 Or join our Facebook for new products, funny stuff and more.